Greece is probably the best destination for island hopping. If you want to make the most of your summer holiday and come back home with the feeling that you had different experiences in a short period of time, this is the way to go. Island hopping in Greece is easy as distances between islands are short. Fans of the Greek islands will even manage by taking the ferry! 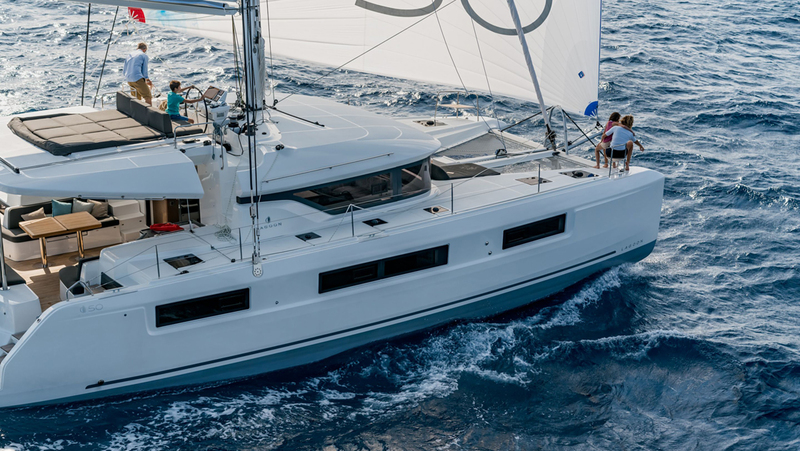 However, there is no better way than aboard a crewed luxury catamaran. 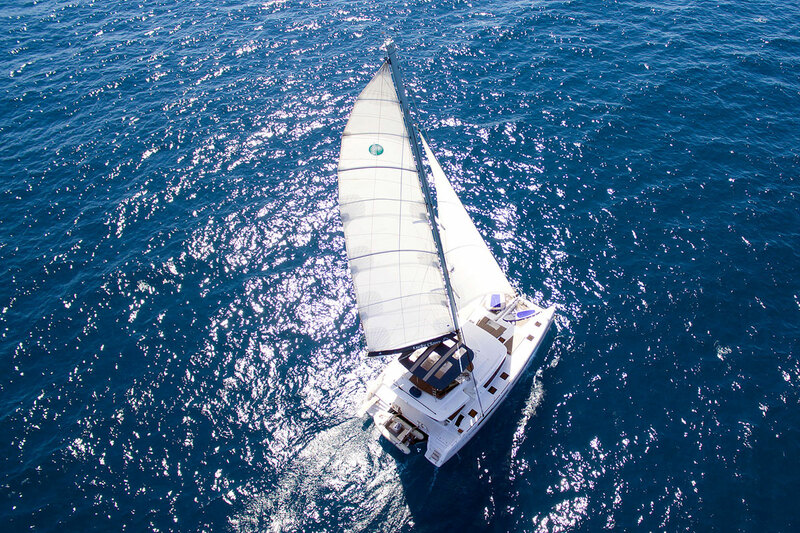 Sailing on a catamaran in Greece will give you the opportunity to plan you island hopping to your liking while enjoying the ultimate comfort this vessel can offer. In fact, you will be able to taste a little bit of everything. Experience the cosmopolitan life of Mykonos or the deserted beaches of the Small Cyclades islands, all in the same week. You can plan your itinerary to include islands that offer you a different perspective of what Greek summer holidays may look like! 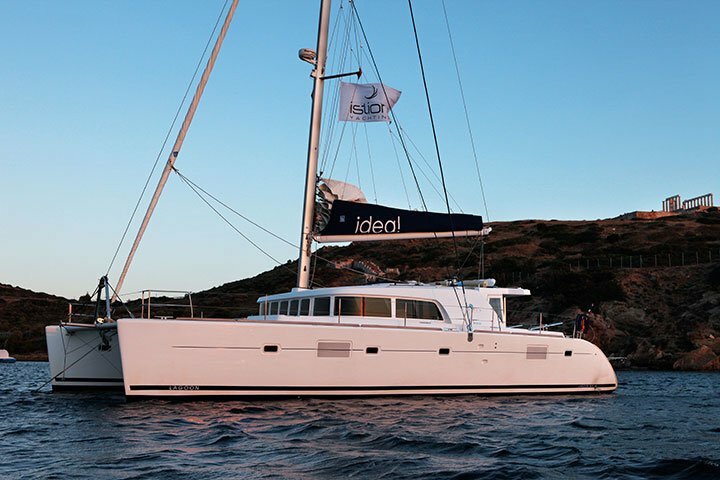 Each one has its own charm and you get to experience them all on your spacious and comfortable catamaran in Greece. 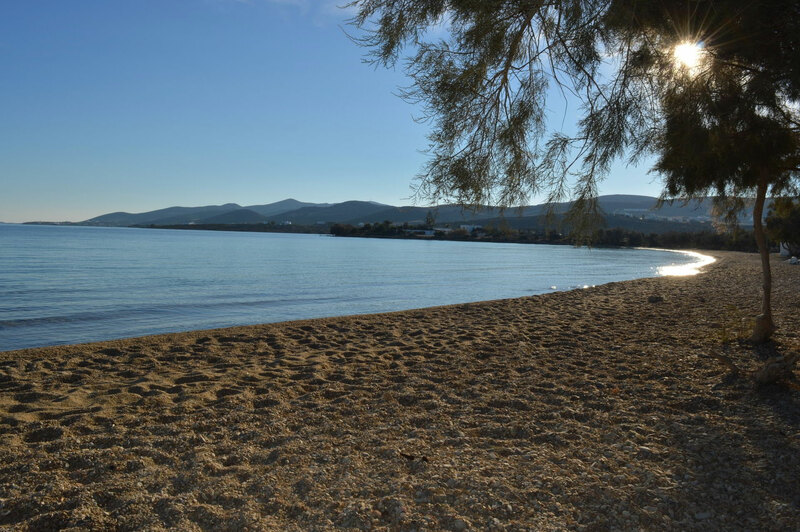 Fly to Paros from Athens with your family or group of friends. A taxi will take you to the port to board your catamaran. With no time to waste, you sail to the neighbouring island of Antiparos. It is famous amongst those in the know, including Hollywood stars. Tom Hanks and his wife have a house here and are frequently seen in the charming restaurants of the island. Sailing around the island you will definitely find a secluded bay for a swim you will remember forever. Set sail towards neighboring Ios. The island has quite a reputation among the free spirits in Greece and all over the island. A visit to the picturesque Chora (the capital town) is a must. Sitting on top of a peak, if offers commanding views to the island and the Aegean. Have dinner in one of the taverns by the seaside. The fresh fish and grilled octopus accompanied by ouzo will make for a memorable meal. 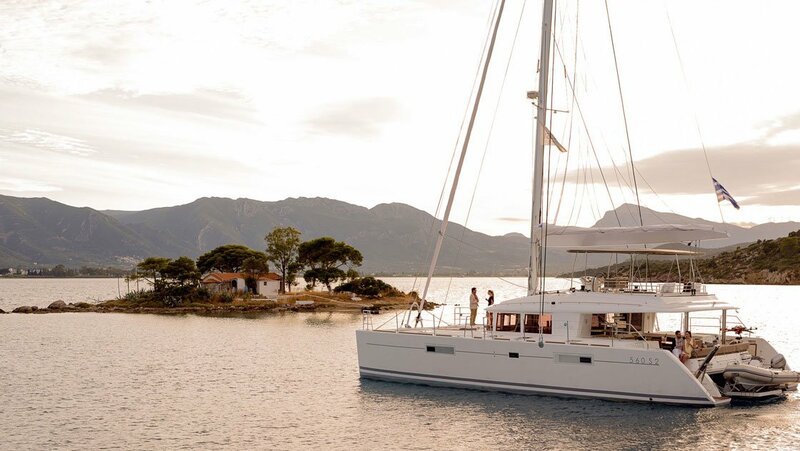 Leave Ios behind and set course towards Schinoussa, one of the Small Cyclades islands. 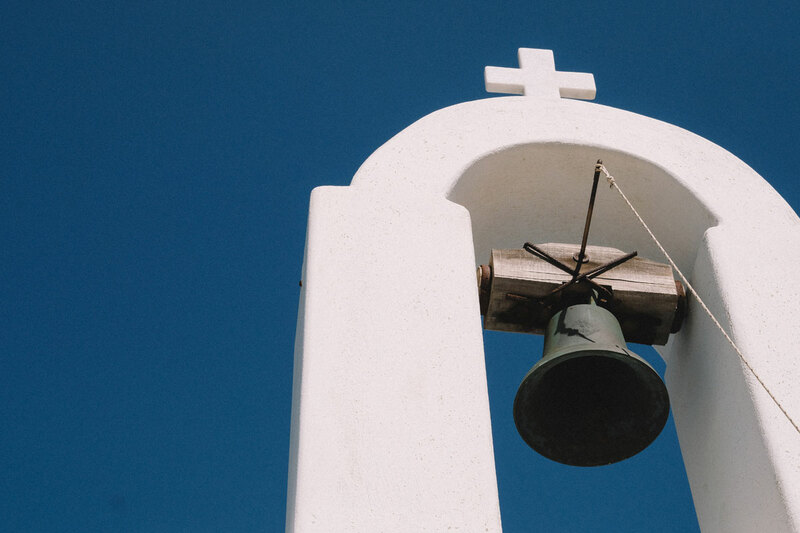 If you ever wondered what a tourist experienced on a Greek island fifty years ago, you will easily get an answer here. You will still be able to get a cocktail, but you will savour it in an environment still unspoiled and so peaceful. Get ready to cross to Mykonos and a completely different lifestyle! Your catamaran will moor in the New Port and from there you can catch a water taxi to the Old Port and the Chora of Mykonos. 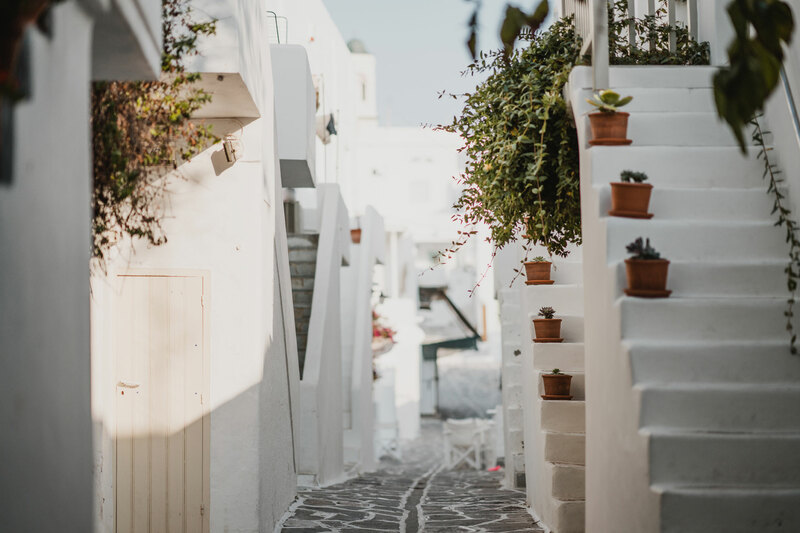 Restaurants boasting all kinds of cuisine, stylish bars and elegant boutiques will grab your attention as you walk around in the small alleys until you reach the most iconic spot of the island, the white windmills at the edge of the town. 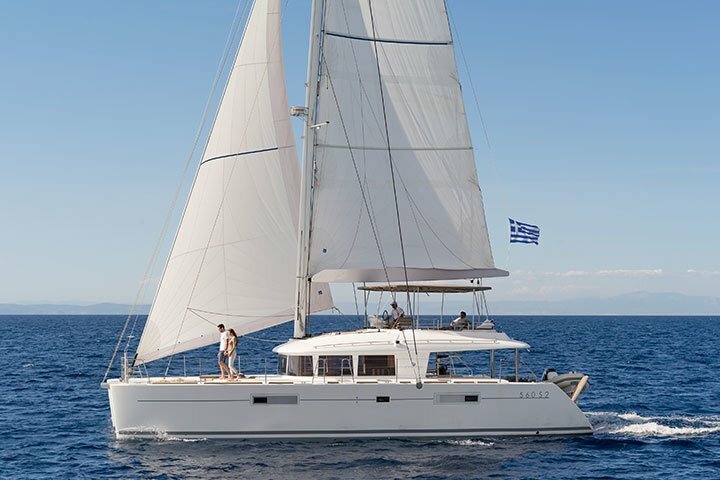 After this generous dose of jet setting lifestyle, the course is set southwards again to Paros. The quaint old port of Naoussa is the ideal transition back to reality. Beautiful restaurants and cafes will welcome you and help you adjust back to the seashore reality. Spend one day to explore this beautiful island that boasts some of the most famous beaches for wind- and kite-surfing. You surely are tempted for some island hopping, aren’t you? 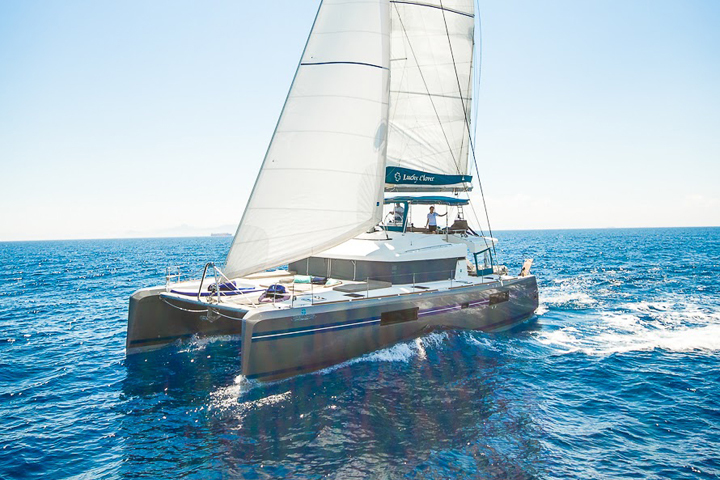 If yes, contact the Vernicos team to help you pick the ideal catamaran in Greece!